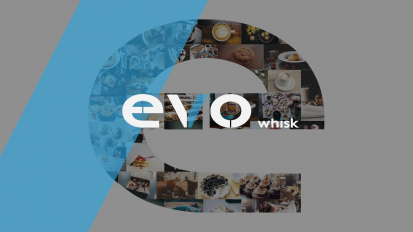 Evowhisk Will Evolve The Way You Use Your Kitchen Every Day! Our Guarantee – Your Evowhisk comes with an unconditional guarantee to give you complete piece of mind for a lifetime. Mixing anything is easy with a simple hand motion. You simply push up, push down, and the job is done in seconds. The simplicity of this system ensures a perfect mix every time. Whether you are baking a cake, serving cappuccinos, making jello, or cooking breakfast, your Evowhisk will empower you to do all of this faster and more efficient than ever. Not only does Evowhisk make all your kitchen jobs faster, Evowhisk is designed to ensure quality in every bite. With Evowhisk you will surely make the fluffiest pancakes and most delicious cheesecakes you’ve ever tasted. Evowhisk is super easy to clean. Simply place the whisk in water and use the same simple hand motion. Evowhisk is a high quality product and is completely dishwasher safe.